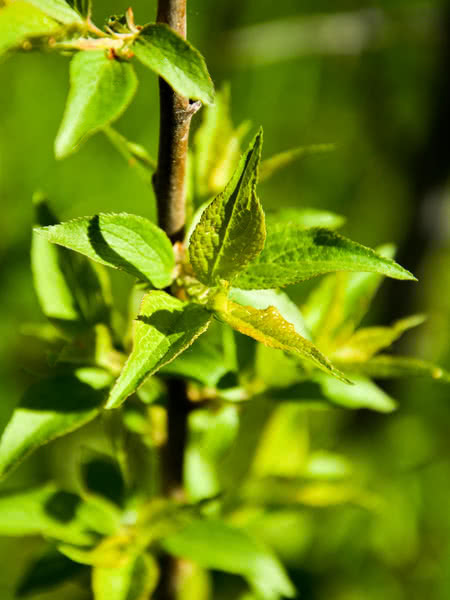 Canada and American Plum are almost identical in appearance and growth needs. 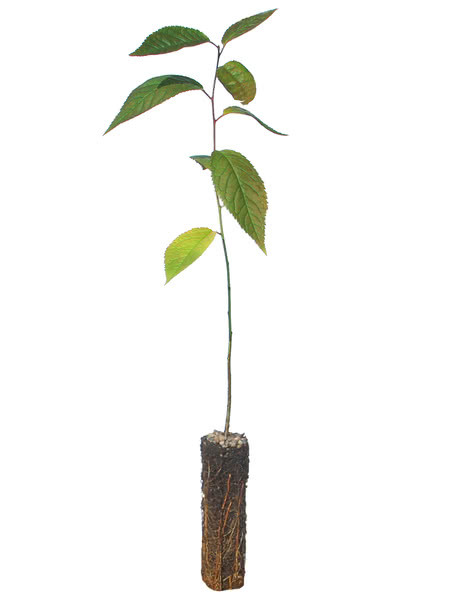 These plants are short and stout fruit trees native to North America. This hardy ornamental is excellent for both city dwellings as well as rural areas. During the spring, the white and pink blossoms are long lasting. 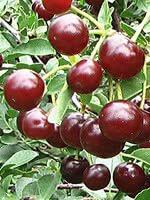 The tasty fruit is suitable for fresh eating, baking, and preserves. 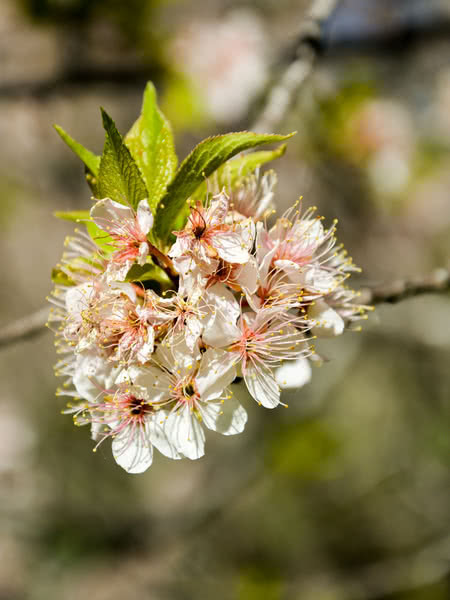 Both are commonly used as rootstock and as pollinators for other plum varieties. 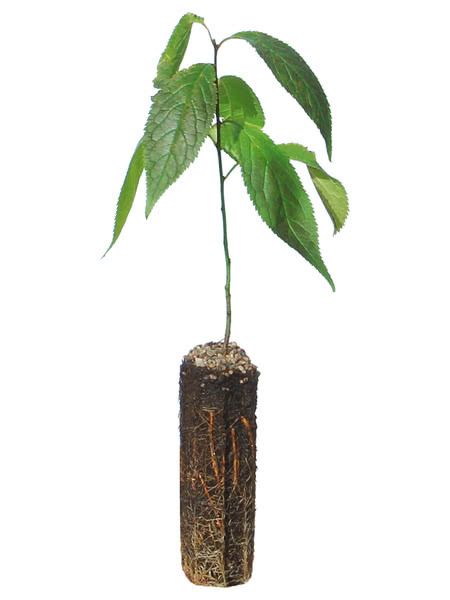 These trees are not widely distributed and pure seed can be hard to come by. Greenhouse grown from seed. 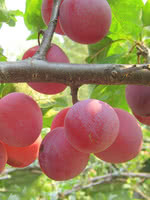 Fruit guru Bernie Nikolai and others often call it the best pollinator for hybrid plums as it pollinates American and Asian plum trees extremely well. 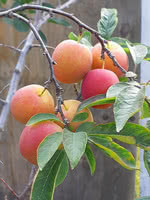 Fruit is delicious if left to ripen on the tree.